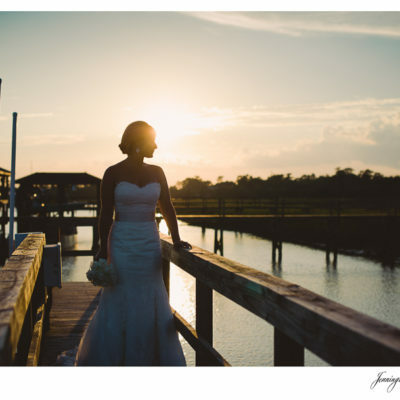 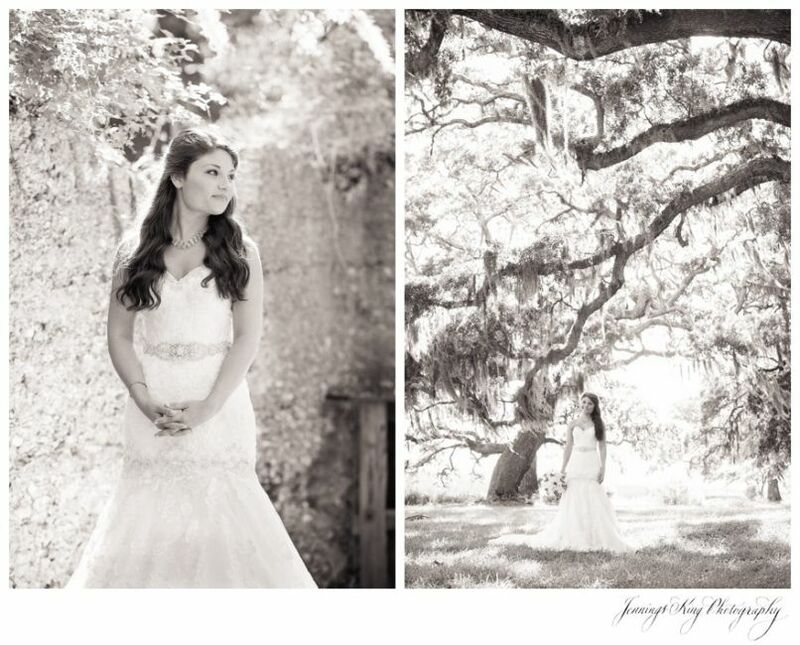 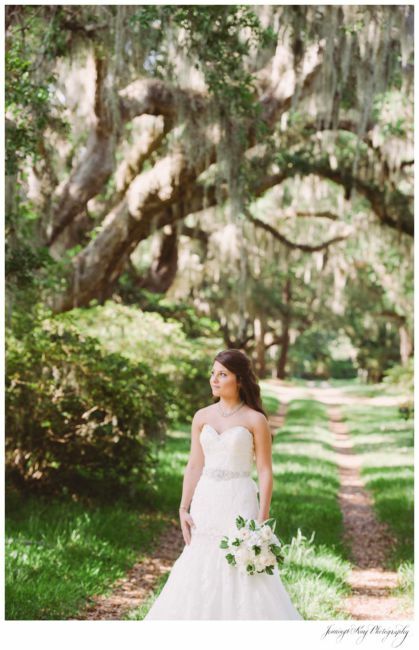 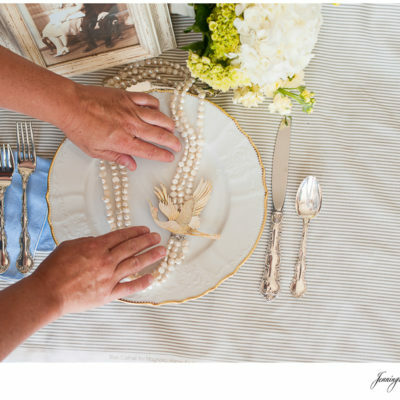 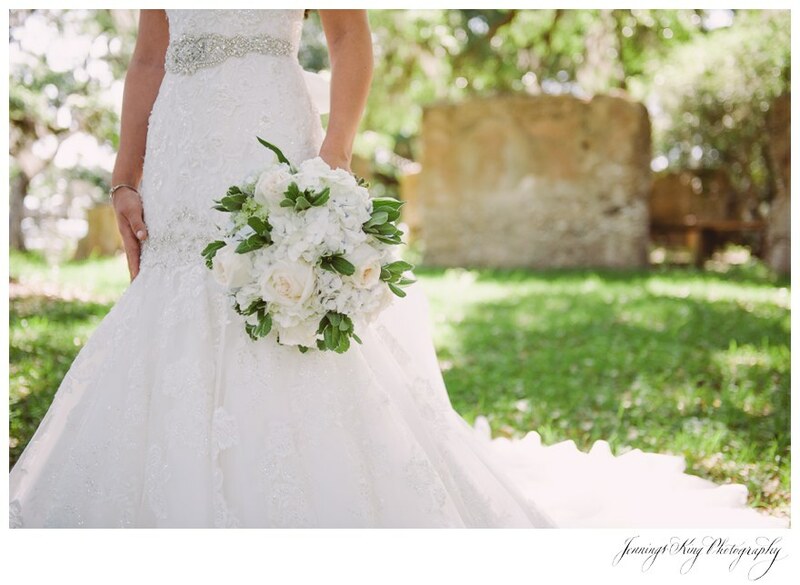 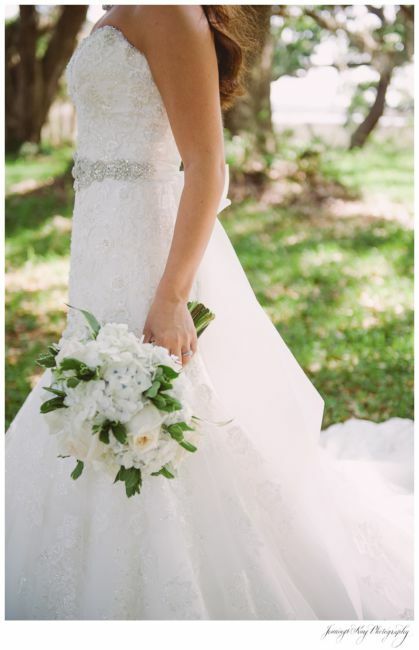 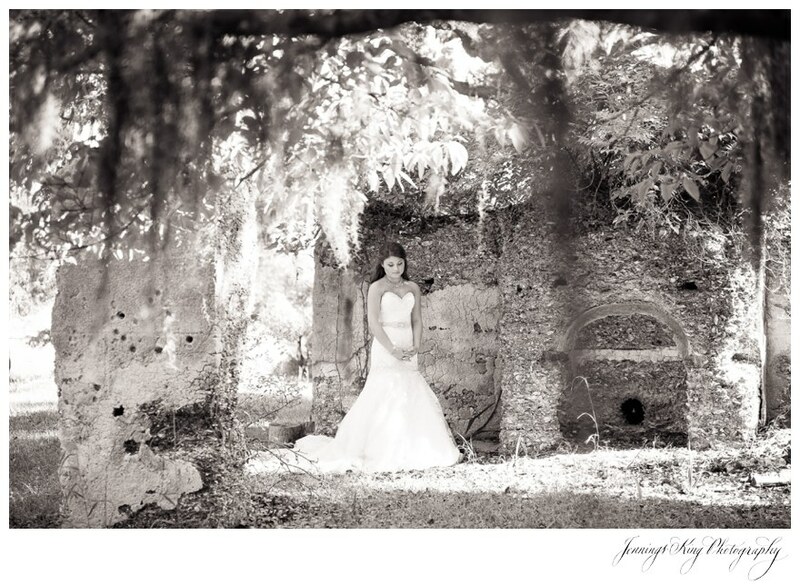 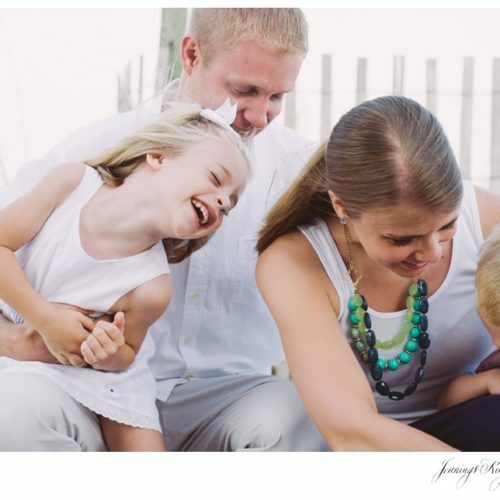 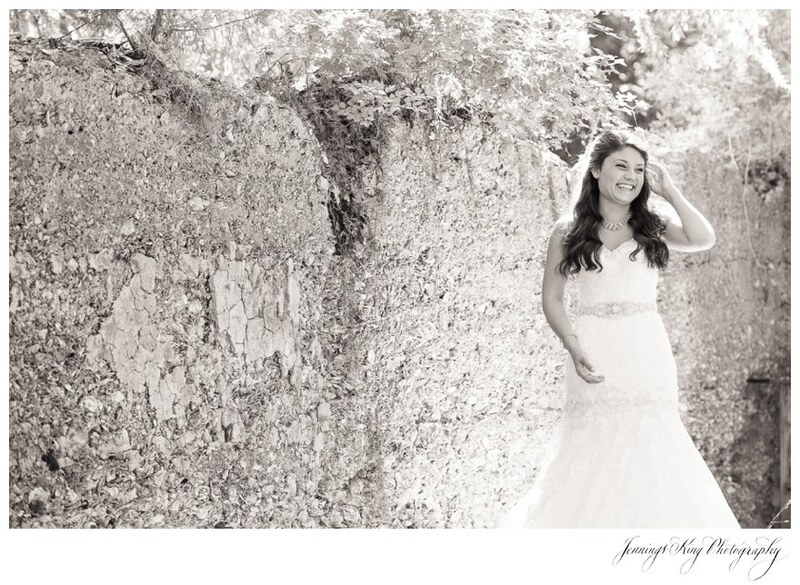 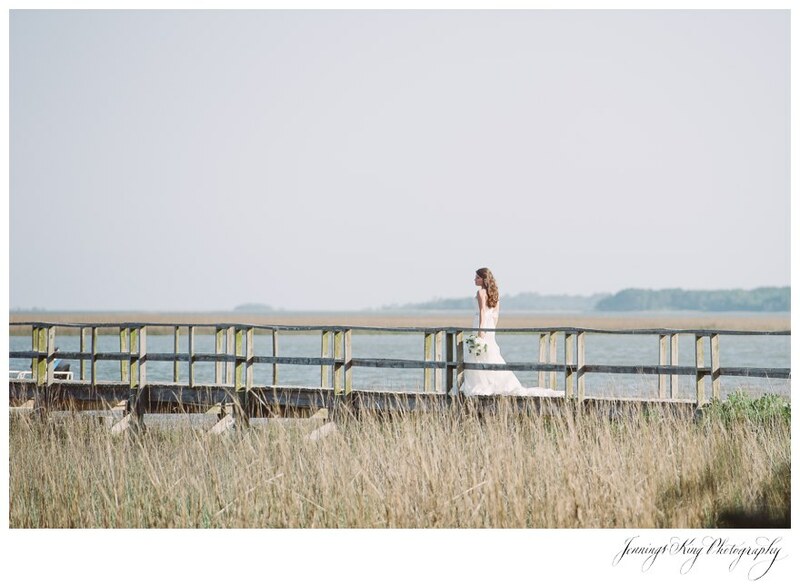 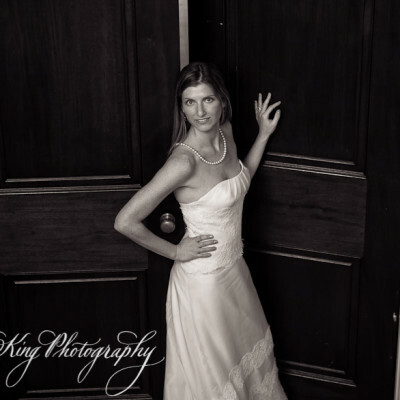 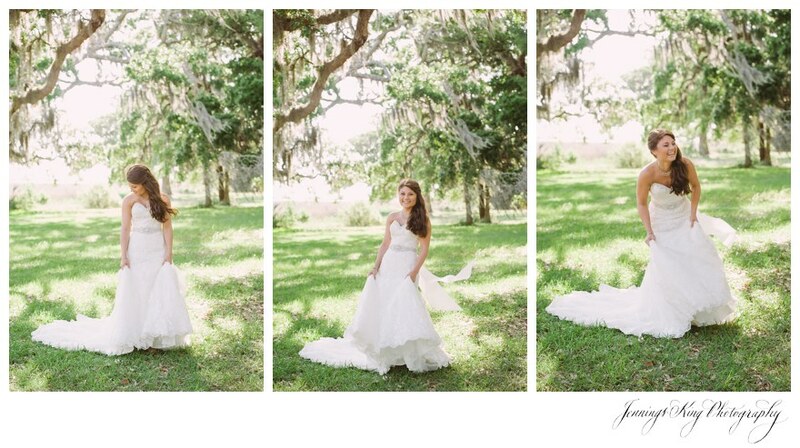 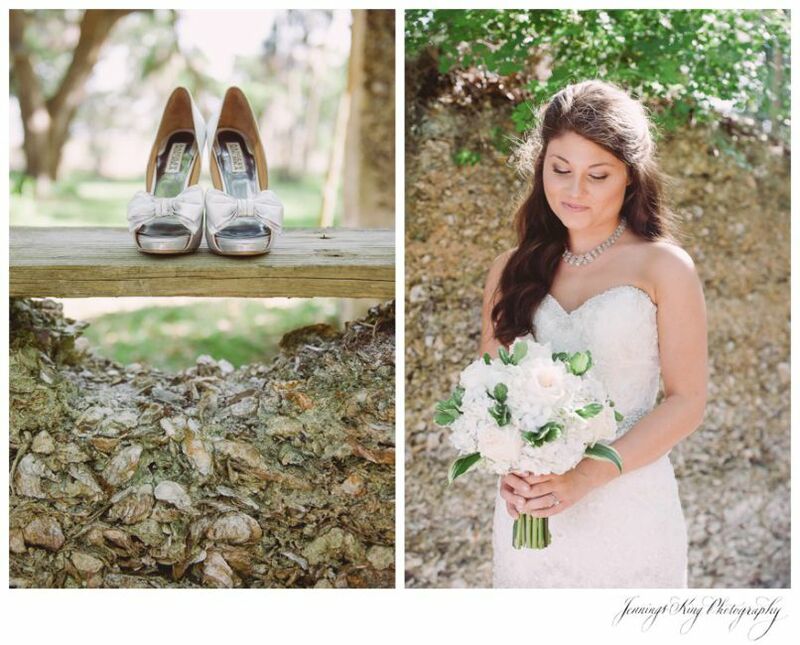 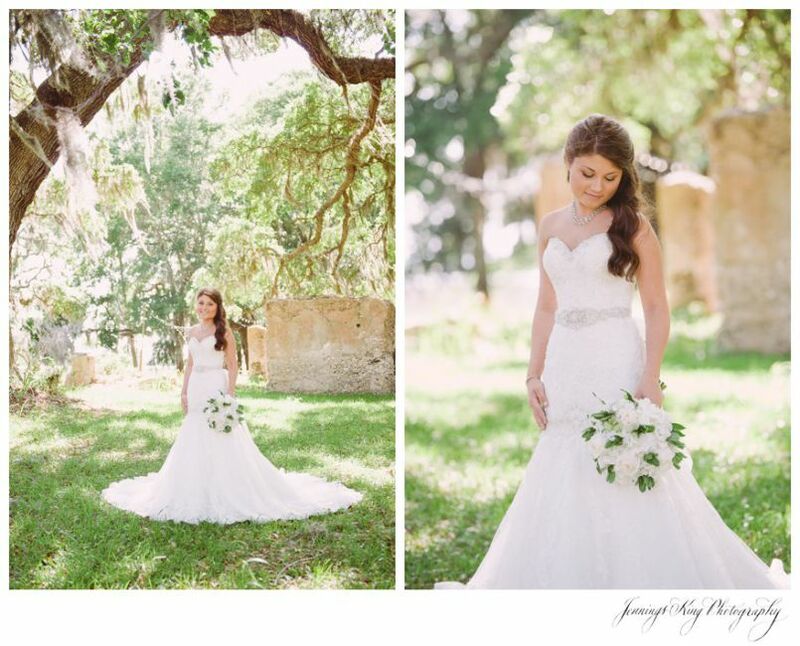 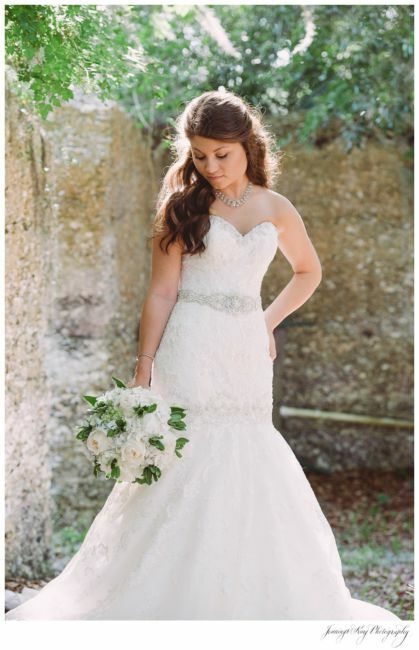 Today’s blog posting is of April, bride for the day, on Wadmalaw Island in South Carolina! 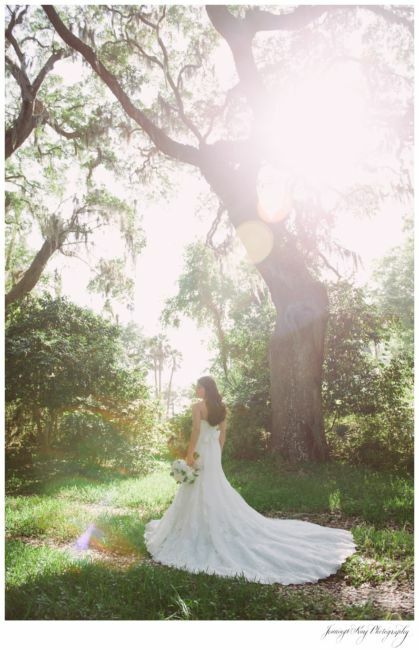 The land and lighting were so beautiful this day, to show off April! 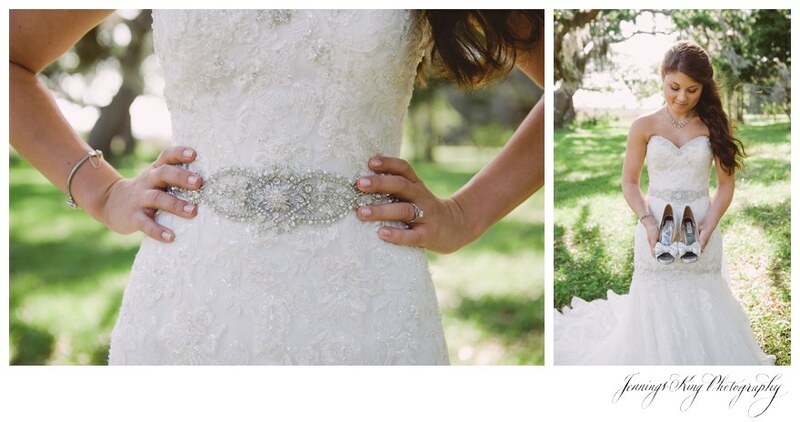 Her lace and beaded dress had a chiffon jeweled belt with a beautiful bow in the back. 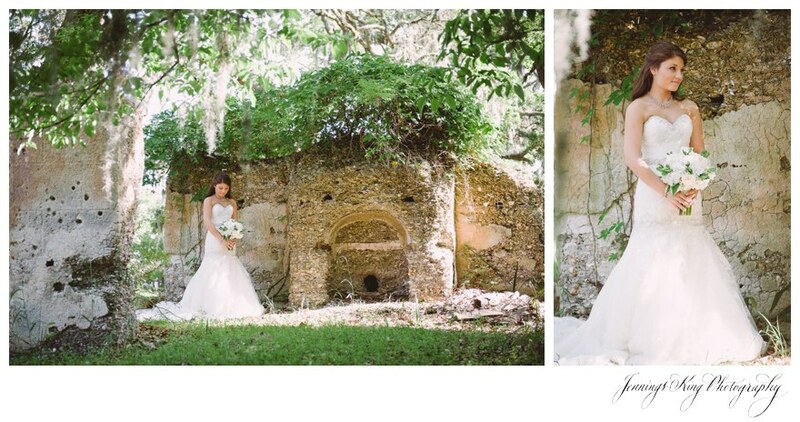 Everything just looked perfect! 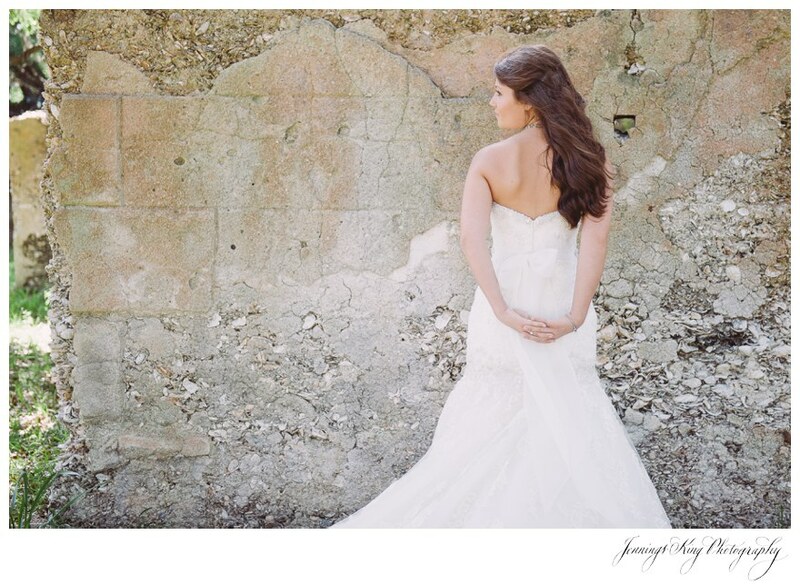 April even did her own hair and make up; I was so impressed. 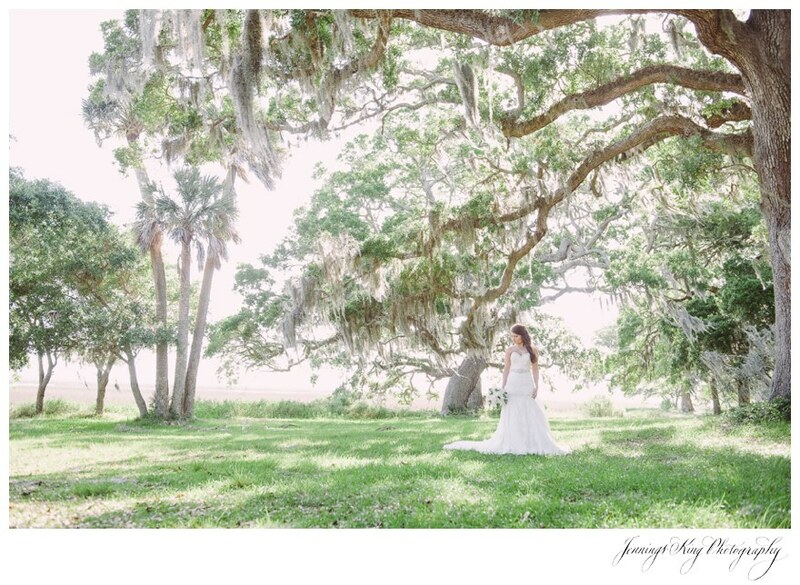 Our family friends offered their land to us for this very special portrait day and it couldn’t have been more suited to April! 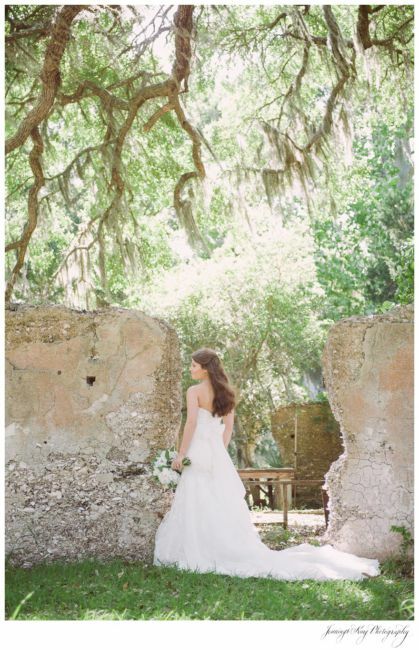 The ruins added such an old touch and the trees were towering overhead with moss gently draping the branches. 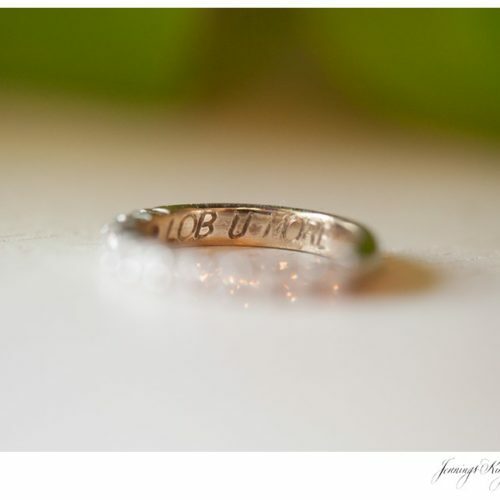 4 Years of Marriage to my Lob!